IG Horowitz will likely not hear the suggested question that is the crux of this article, but it sure is worthy of consideration. The Inspector General’s report has revealed some comments made by certain members of the FBI that are more than veiled threats. The consensus is that they, in fact, are threats to the welfare of the President of the United States. What has Mr. Horowitz done about that? What should he do? Politics ultimately will take a back seat to fact-based evidence that will eventually put a lot of individuals in jail. 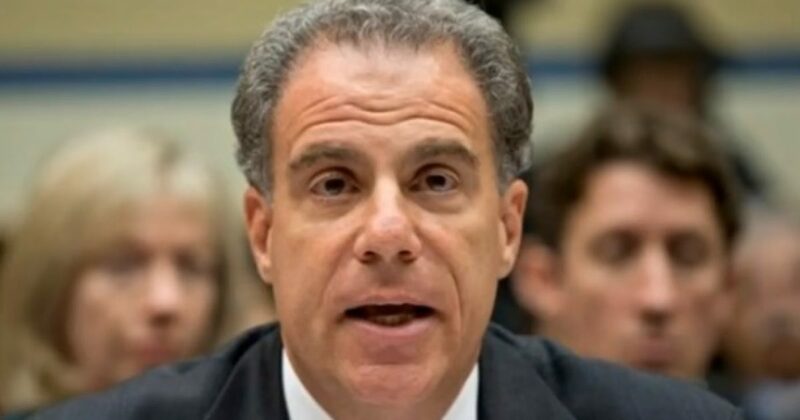 Michael Horowitz, the DOJ inspector general, will testify Monday before the Senate Judiciary Committee, defending his report. He will be praised and attacked for his work product. But the politics ultimately will take a back seat to fact-based evidence that will eventually put a lot of individuals in jail. It is now known, thanks to the DOJ I.G. report, that instead of being “redacted,” which is a dark line obscuring the text, the line was expunged with no traces in a turn-over of documents to Congress. This alone is evidence of a cabal in the FBI conspiring to obstruct Congress by withholding factual evidence from congressional oversight. 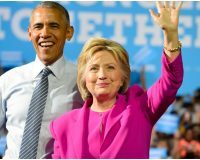 Congress is “we the people,” and the FBI is actually our creation. So when individuals with badges and guns empowered by the state threaten the future president of the United States, America is on the edge of a serious abyss of becoming a…..